Black Virginians overwhelmingly think Democratic Virginia Gov. Ralph Northam should remain in office despite the recent scandal over one of his 1984 medical school yearbook photos showing two people dressed in blackface and a Ku Klux Klan outfit. 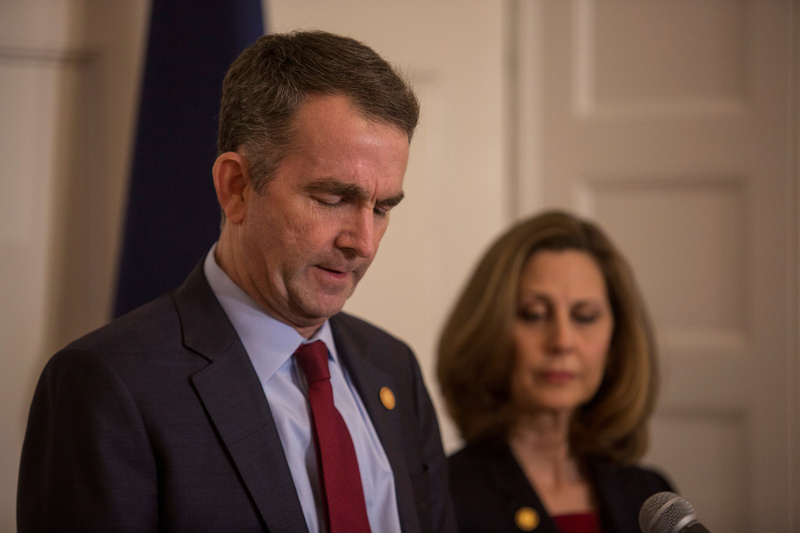 Overall, residents of Virginia are more split on the question with 47 percent saying Northam should stay and 47 percent saying he should resign, according to a Washington Post/Schar School poll conducted Wednesday through Friday. When the polling data is split by race, the numbers begin to tilt.